April Special! Add any backdrop for 50% off! 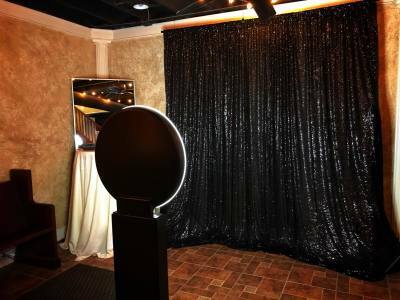 See our backdrops here ! 2 hour selfie booth during reception with digital copies and unlimited texts. Available ALL Fridays and Sundays through March 2020. A great guest favor! Get two copies, one for the guest, one for you! Add extra time to your photo booth fun! Need more time for your event? Priced per added table. Tables can accomidate up to 10. Usage of our kitchen during event. 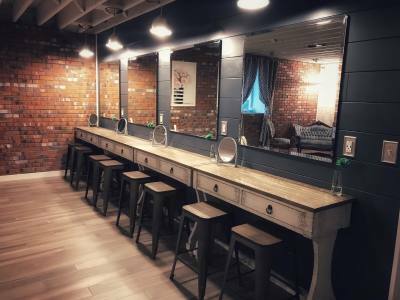 For additional upgrade/decor options, please contact Teri - [email protected] . Bring your own food and drinks. If you serve alcohol, alcohol policy applies and security may be required. For more information, contact us at [email protected] or 913-963-9181. © 2018 Park Hall Inc All Rights Reserved.